Add two green tea bags to 100mL boiling water. Leave to infuse for 15 minuets. Leave to cool. Add all ingredients excluding tonic to a cocktail shaker. Add ice and shake to chill. Fine strain into an ice filled glass. Top with tonic water. 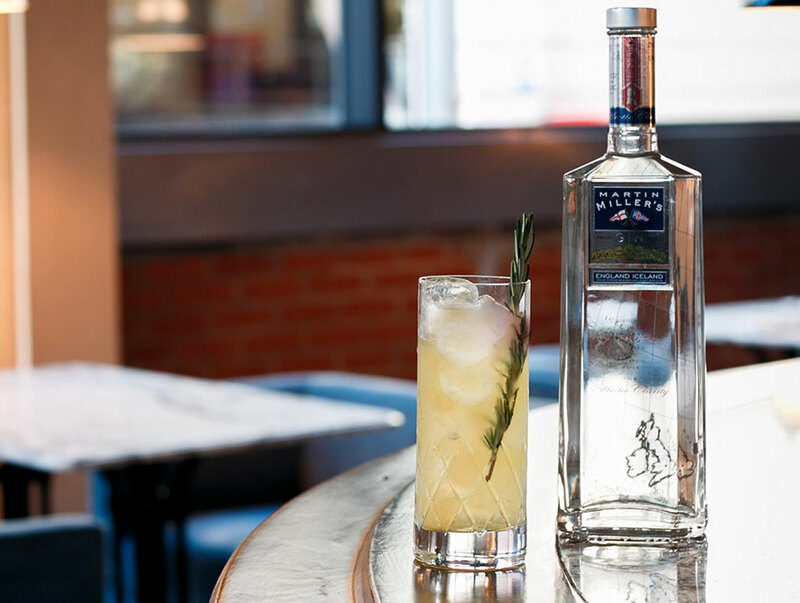 Garnish with lemongrass and rosemary.